Am I the only one here that does'nt want cold...?I'm having an epic winter for growing my spruce, firs and pines, they love this weather. Record high sales thus far for the winter (3500 trees sold since oct 25.) Compared with 300 or so in the last four cold winters. 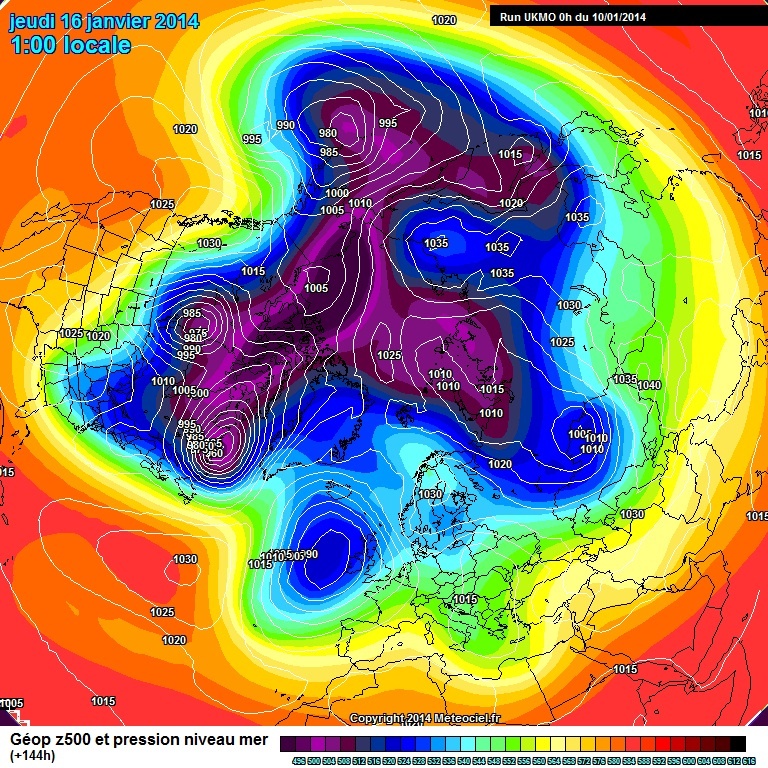 I for one wish to keep a south of west zonal flow and pray the PV dont slip round to siberia. I'm with you on this, can't understand why people want cold weather. You would understand if every track around you was ankle deep in mud and almost impassable. After a few footsteps, walking along becomes like wearing a pair of concrete blocks and once back home it's out with the hose and getting soaked again washing it off. The mud's still there after a frost, but you can walk on top of it. Understandably, the cold and snow isn't every weather fan's cup of tea. Not much guarantee whether snow will occur next week at the moment (or at least not for all areas of the UK with a good chance the white stuff could stay locked away towards the North-Eastern parts of the UK, which would be good news for the South-Western UK mild weather fans. But, who knows, the snow might not even affect any parts of the UK at all with the possible exception of mountainous areas). Clearly, the snow chances could continue to flunctuate from model run to model run, and I feel their may be a few more mysteries to uncover with regards to the blocking developments to our North next week and the longevity and potency of the cool/cold spell, even though some sort of flow off the continent looks likely. But it probably will indeed end up being this weekend until we're very confident of the exact behaviour of the blocking patterns to our North for next week (should it develop properly), and how the Lows/troughs interact with it. 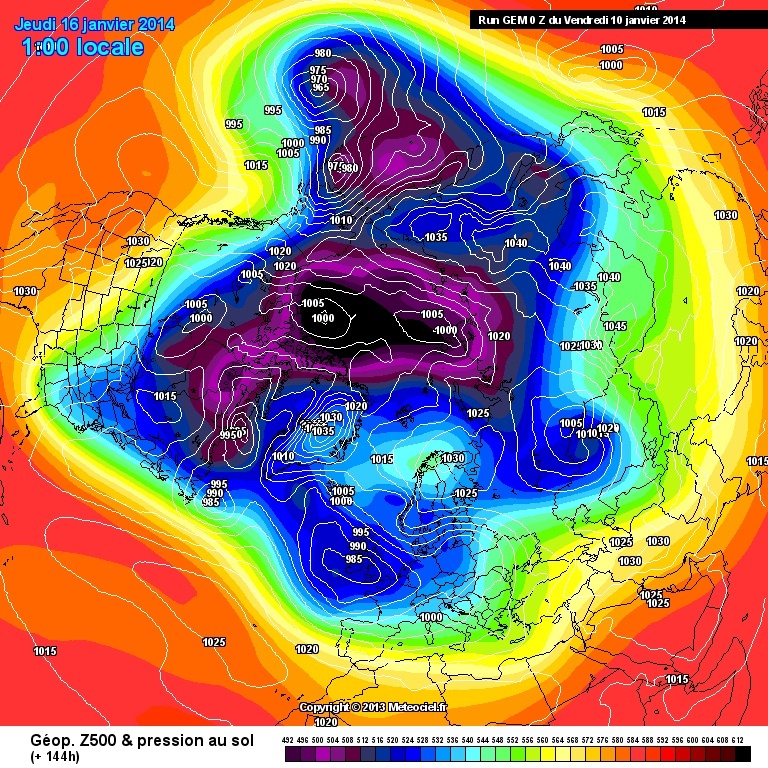 Also, should the likes of the GFS continue its deep Fantasy Island idea of the Polar Vortex sweeping in from the North-West and trying to make a dash towards Northern Scandinvia or Siberia, then those who are not keen on the cold and snow, could eventually see their worse enemy developing to the North West - the Greenland High! 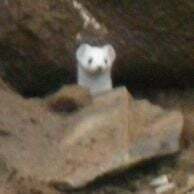 (Certainly not definite, mind you). 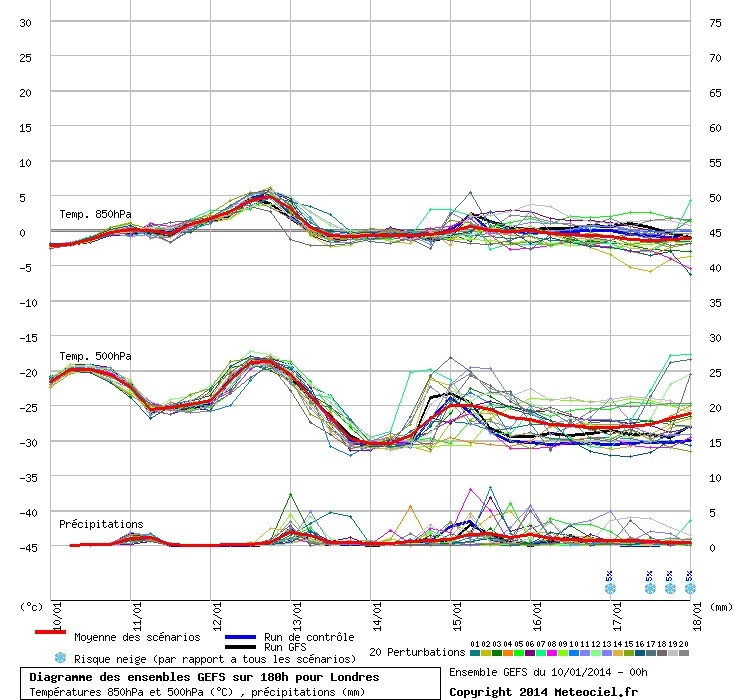 I wonder what sort of adventures the 00Z GFS and its pals will take us on? 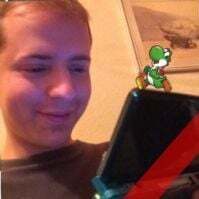 No doubt they will probably play all sorts of usual mischievious tricks on some of us, and cause all sorts of teeth-chattering moments. 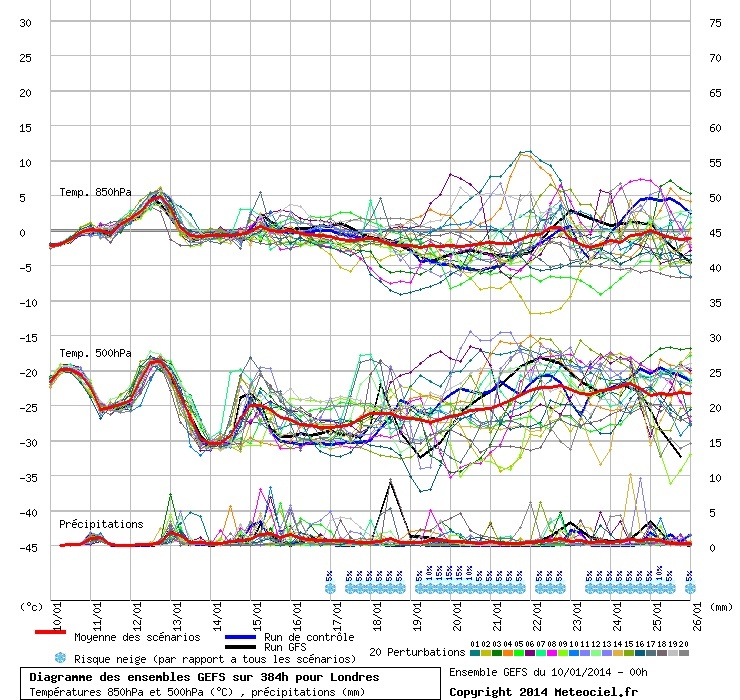 Not particularly liking the GFS 00z which throws out yet again another outcome. The low just sits out in the Atlantic and fills as it has nowhere to go. Thanks to this the colder uppers to our east don't even come close to our shores and even begin retreating back towards the reforming PV in the latter frames. Let's hope this is an outlier and the ensembles keep up the theme of backing colder outcomes. This really is knife edge stuff! UKMO the low to our west is round at 72 a little energy did go south east at 96, however at 120 and 144 we are presented with a flabby low to our west lingering around pumping Atlantic air over us. GFS looked a little a better in getting energy over and beyond us, but then I looked at the 850 charts, light blue at best, no deep cold to tap in. Gem was again the best looking set of charts synoptic wise, but then I looked at the 850 charts, green and light blue only as no cold pool to tap in. However, can we move quickly on to "opportunity 2"? 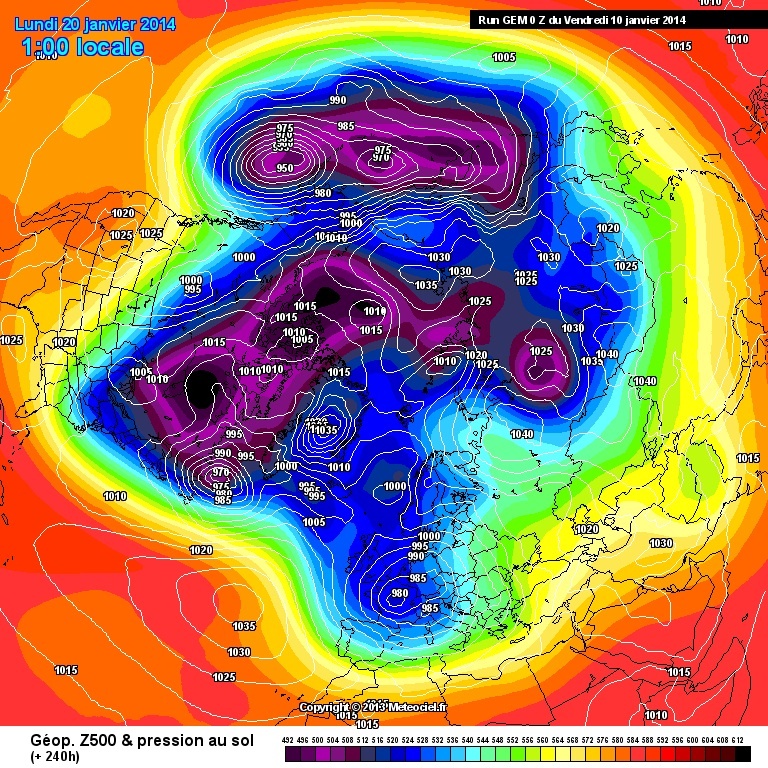 Possibility therefore of another chance to bite into the cold airmass forecast over Scandi although how long the pattern would hold is open to debate with the possibility of the Canadian vortex reinvigorating the northern arm and sinking the blocking. Won't bother looking past 144hrs as this will change again as it frequently has done these last few days. So I think we have to let the first bite go now but dust ourselves off and move onto the potential for a second bite soon after. All in all a continuation of some much improved NWP output than of late with they key final ingredient just out of arms reach for now. First sniff of a possible Thames streamer ?? Out t144 on the big three and little consistency on the strength of the block to ne and therefore the placing of the low. Need to see how this pans out. If the block remains in situ, better the chances moving forward. As is always the case do not write off the continental push being stronger. Looking at the latest output this morning isn't happy reading. 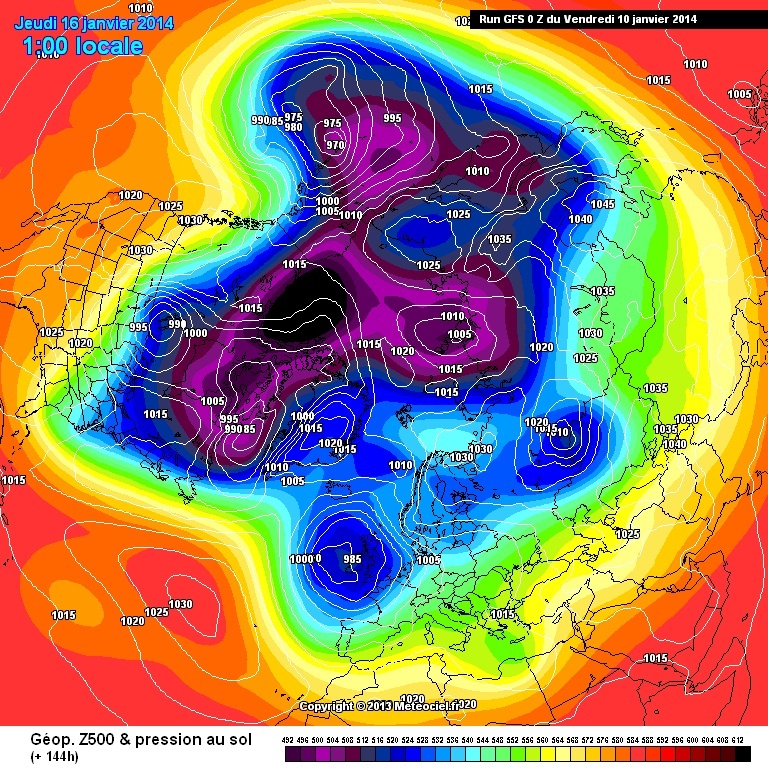 The gfs 00z shows the pv reforming in its latter frames. The ukmo just sums up our winter. Looking wet and windy next week again. Not good for flood hit areas. ECM also showing the Atlantic moving through later next week. Think I'm going to throw the towel in now. Just doesn't seem to want to happen for us this winter. I will probably come back and look at the 12z avoid the carnage. Going to be closing this and starting a fresh thread shortly..
At face value it's not great but really the charts are all over the place.  Ensembles are also useless. Personally wouldn't bother trying to make a forecast from this mornings data.